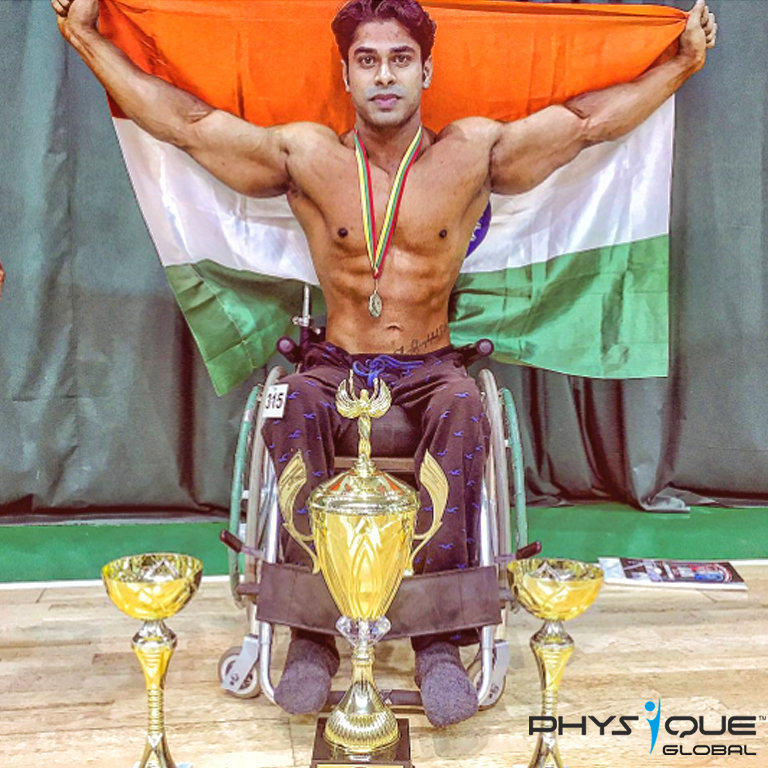 Anand, a well know bodybuilder from India who leads an example that with self belief and dedication you can achieve anything whatever you want in your life. He is also an actor and international model. He has represented the nation at various international platforms and has made his country proud by winning Mr World title. He has inspired millions of people with his commitment and discipline. 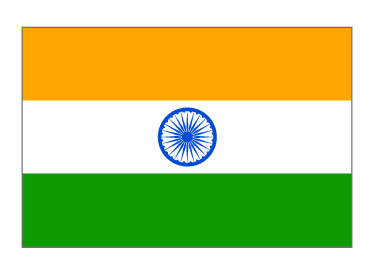 He has conquered Mr India title three times, Mr Punjab title twelve times and twenty seven times other titles. With his “not giving up” attitude, keeps him moving and achieving success in all arena of life.